Whether it's a Playbill at the Hoogland Center or a Pre-school Musical, we excel in turning your idea into a reality with our Booklet service. We will take your 20, 60, or 100 page project and create a professionally printed and "saddle-stitched" booklet that you can be proud of. 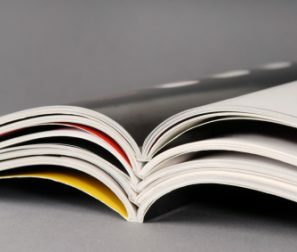 Our expert pre-press team will work with you to insure that you have layed out the book in proper order, included appropriate page numbers, enhanced photos and images throughout your project, etc. etc. etc. 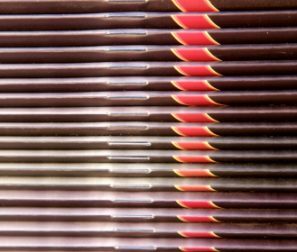 We crank out more of these booklets each week than we can keep track of; however, we invest just as much time and effort into your project whether your project calls for 50 booklets or 5,000 booklets.